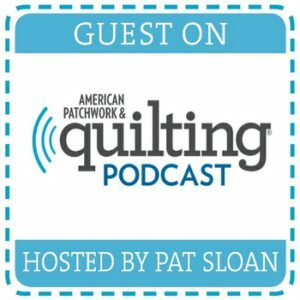 Spreading creativity and showing that quilting can be less daunting than it seems have been my goal as an artist, and the whole reason I started my blog. 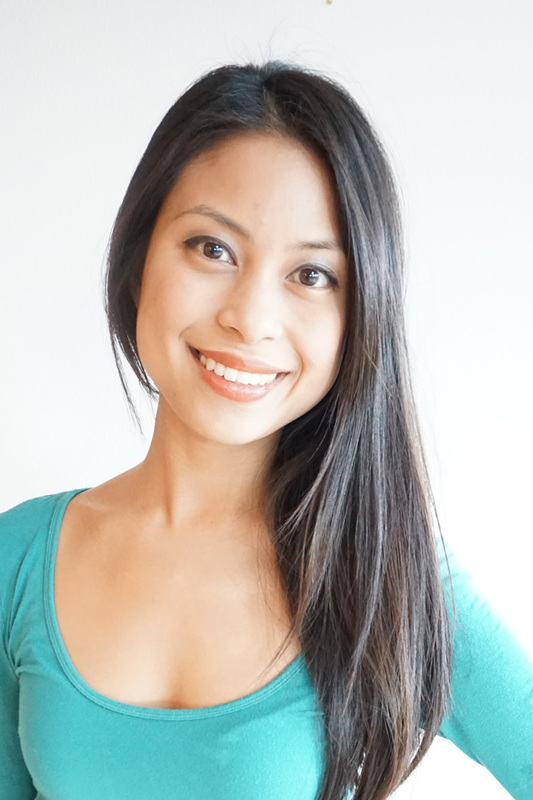 I am absolutely ecstatic to be writing this book so that I can further spread this creative and fun technique. 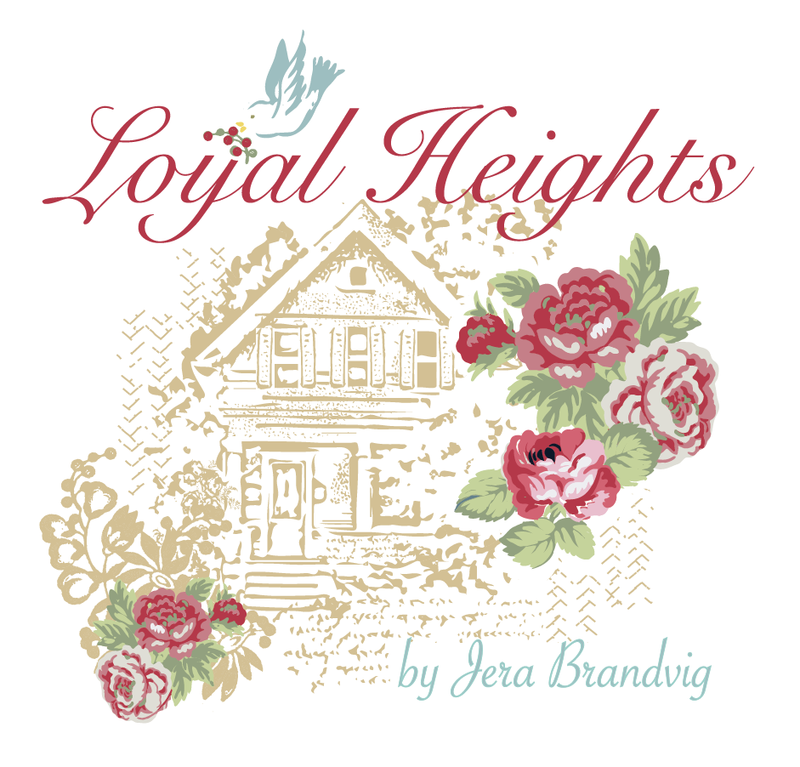 My book will be published through Stash Books for C&T Publishing. I’ve been a huge fan of their books, including the ones below (all of which I own). 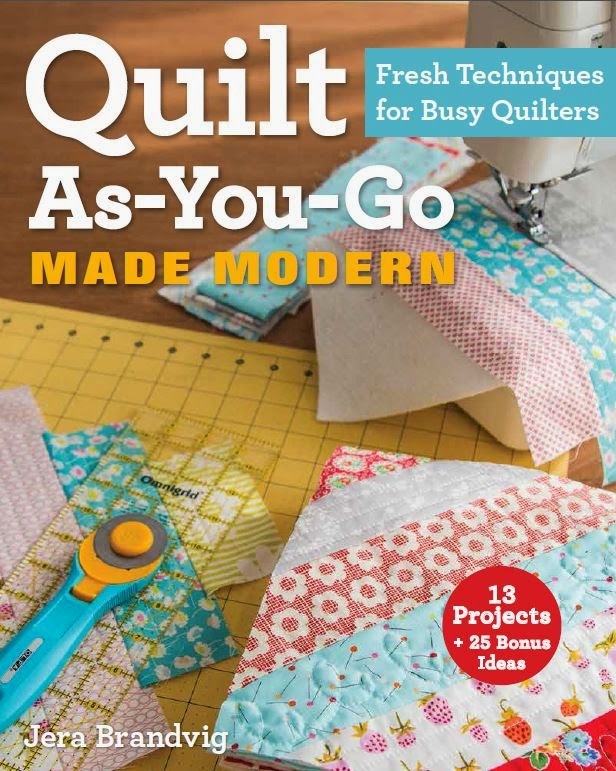 Stash Books are really easy to understand with beautiful photographs of fabulous quilts. These books have always given me so much inspiration. I never get tired looking at all of the beautiful photos and pretty fabrics. 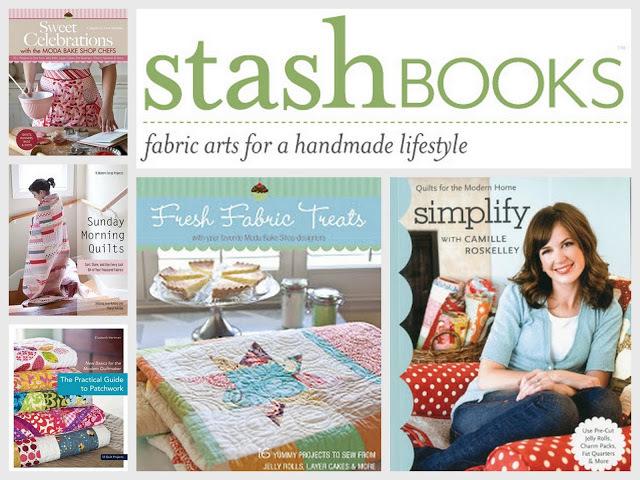 You can read more on the many different Stash Books at their blog. My book should be available next year, which means I have to write my manuscript in 3 months and make all 15 quilts in 4 months. Yup, no kidding. That being said, I better get to work…! 14 Responses to Working on a Book! I am so excited about this! I really need to head west and take one of your QAYG classes. It's a technique I want to learn, but no matter how much I read about it, it makes no sense to me. So a class would be important for me to learn. Writing a book is hard work. Don't forget to enjoy the process. Can't wait to see this one! Thank you. This will be one to definitely add to my bookshelf. 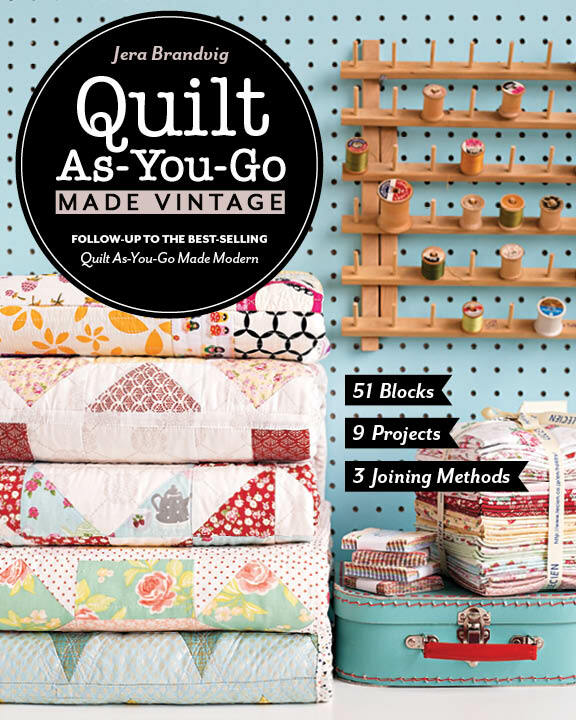 Quilt as you go would definitely be on my list of must get as it is hard to make larger quilts on a regular machine. Cannot wait. I am so happy to hear about this! I just "discovered" you last week, have already cut out the first of two Rainy Day quilts I'm going to make this summer, plus a Strawberry Fields Forever one, too! Love your stuff!! Rock on!! Congratulations! Would love to get your book once it's out! I think that I need to move to Seattle. All the time that i have been following your blog I never looked at your tutorials. I am now working my way through them. Your book is eagerly awaited.